One of my favorite things about camping is the fire at night, and knowing that soon there would be a gooey goodness between my fingers. 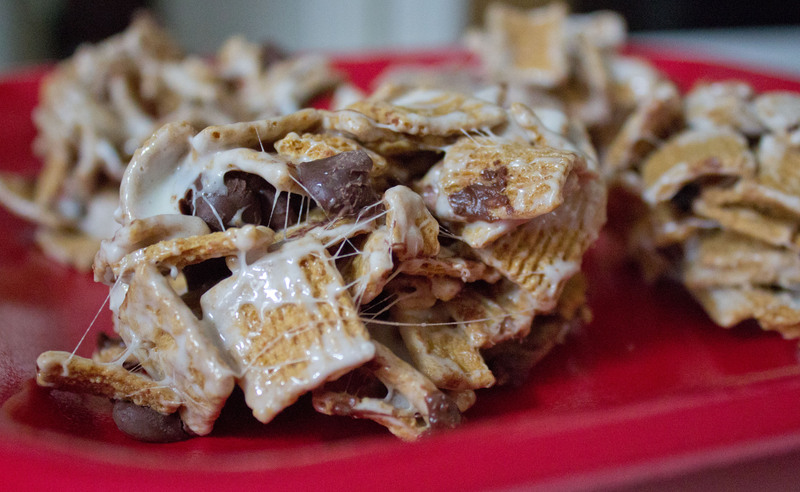 Who can resist the warm, sticky marshmallow surrounded by melting chocolate sandwiched between crisp graham crackers? I know one person that can’t! 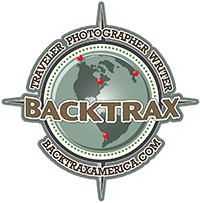 Here is an indoor version for you non-campers and for you campers when your not camping. 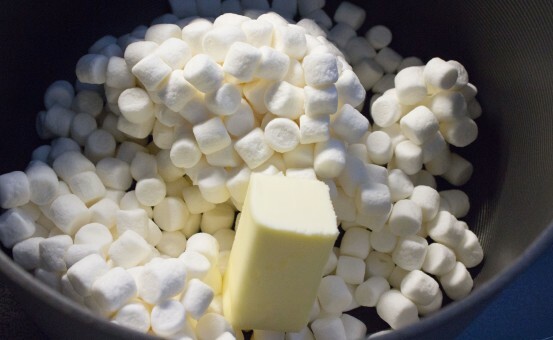 Melt the marshmallows with the butter in a NON-STICK dutch oven (big pot.) And trust me, you will want the non-stick pot. Once melted and mixed, add the Golden Grahams and mix well. Your arms will get a great workout with this one. It’s not as easy as Rice Krispies. 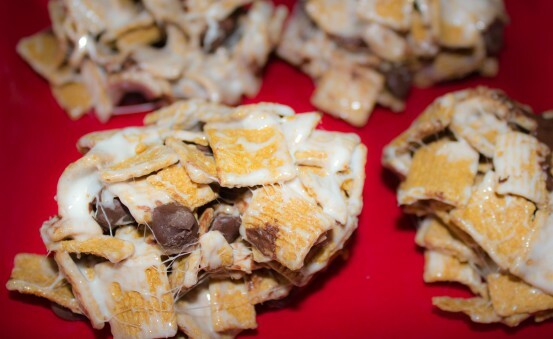 Once the marshmallows and Golden Grahams are married, give them a few minutes to cool off, then add the chocolate chips. You want them to be chocolate chips, not chocolate smear. Add as many as you would like, the more the merrier! Mix again. Pour onto a jellyroll pan, press lightly, then divide up into single servings, as big as you wish! YUMMY!